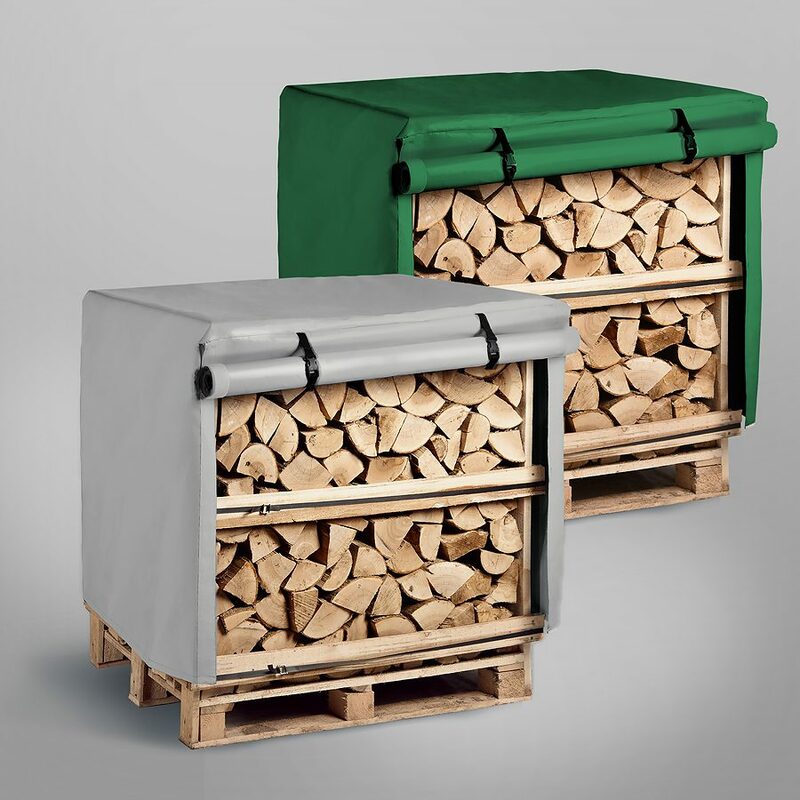 Our Eco Firewood Logs Nets are a brilliant starter option for your firewood source. 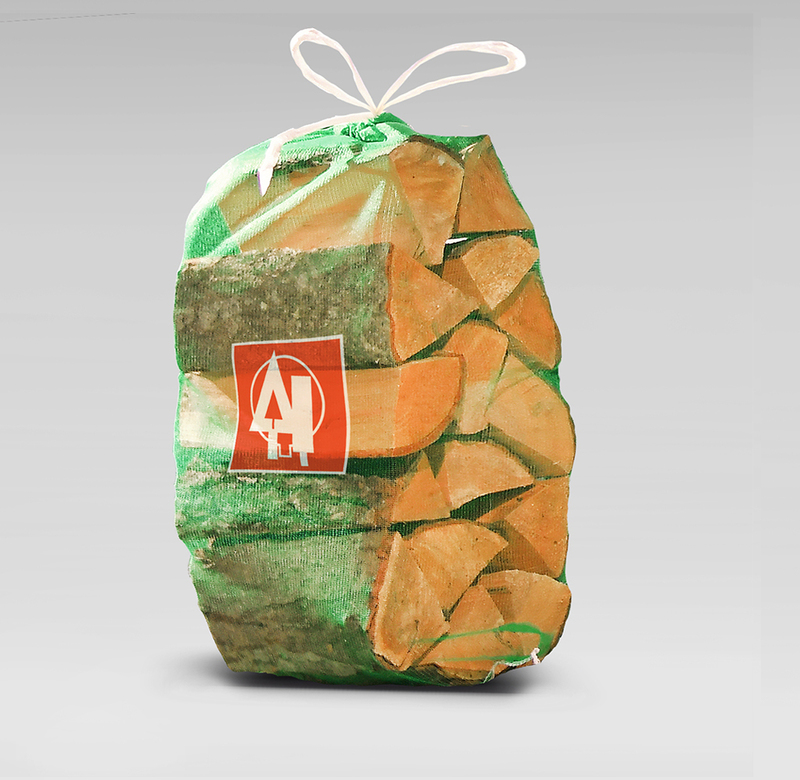 An attractive hardwood with a pleasant aroma, which burns very hot. 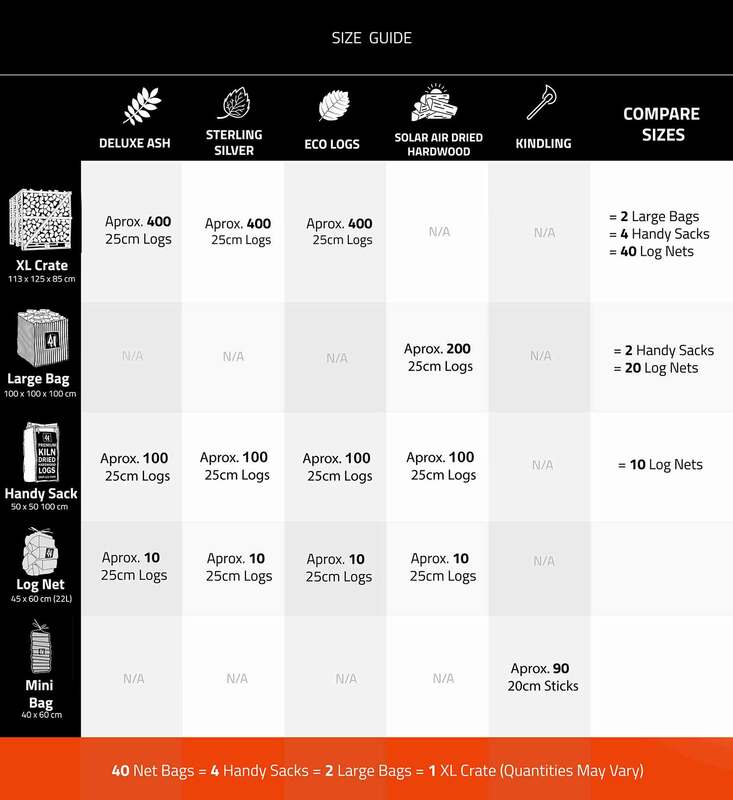 Alder hardwood is extremely fast growing and offers a great economic option.